District 6 encompasses the Tenderloin, Soma, North Mission, Civic Center, South Beach, Mission Bay, Treasure Island and Downtown neighborhoods with a population of over 66,000. District 6 is estimated to be 42% White, 37% Asian, 16% Hispanic, and 9% Black, 11% Other. 44% of the residents of District 6 were born overseas. 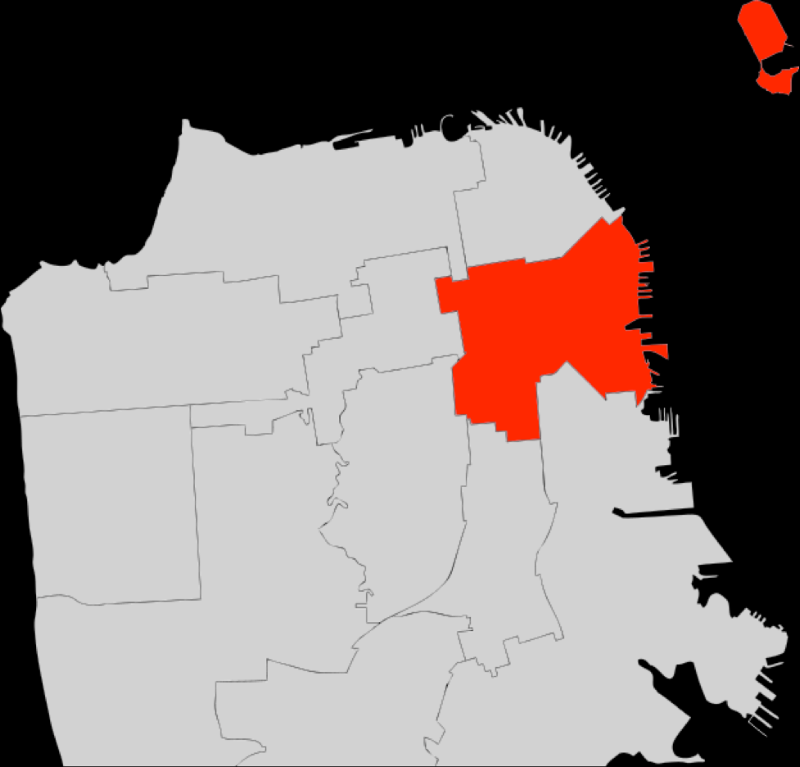 Please pray for our ministry partners that serve in District 6: City Impact and YWAM’s service in the Tenderloin, and Epic Church. Jen led us in prayer for District 6 and her neighbors there. For those of you who missed it, you can listen to it here! Let's continue to pray to look at our city with the eyes of Christ, that we may love and serve as he did, sharing the good news of who he is and what he did for us! Thank you again Pastor Curt for continuing in your four part series, "Stay Alive". This week he taught about how to stay alive in light of knowing the enemy and the means of grace God provides to fight the enemy. Please listen if you haven't, or again if you'd like! -Interested in membership? Membership is a way to publicly commit to the local body and to be the church along with others who have done the same. Next affirmation is 8/19, and applications to be a part of that affirmation is Sunday, August 5th. Email us for more info! -Christ Church Members: An email about Diaconate Nominations has been sent out. Please respond with nominations by noon on August 5th.